Professionals find themselves engaging in the task of editing PDFs every now and then because PDF is now the most used and accepted file type everyone now likes to use. This is because it is the most secure among other types of document and with the added benefit of now being editable unlike what it was previously. In fact, someone can even edit PDF in word, which should sound ridiculous right? The reality is that it is not really possible but there is a tool that can make your edit PDF like you do for word documents and that is the amazing PDFelement. 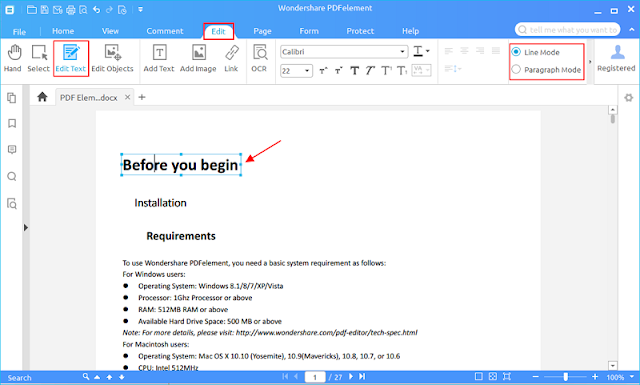 PDFelement is software created by Wondershare to become an alternative for Adobe Acrobat by helping professionals create, edit, convert and do a whole lot of things with your PDF file. 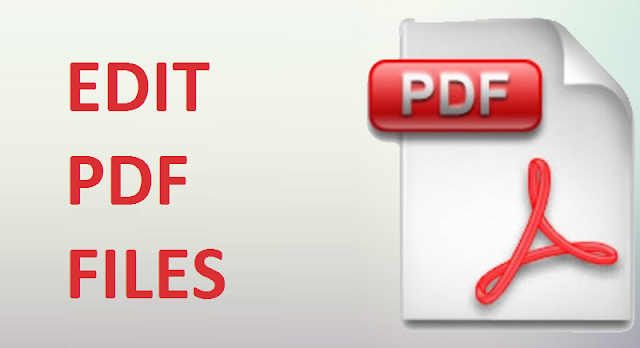 It is an absolutely amazing PDF editor which tends to give total control for of your PDF files. Besides, you can also create forms; use it as a platform to fill out electronic PDF forms which is popular among professionals who engage in form filling activities online, the conversion of PDF to and from other file formats is also straightforward with the PDFelement. 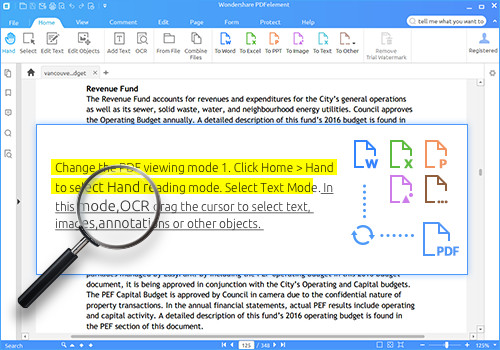 What’s more, the OCR function is what makes it possible for professionals to edit scanned or image based PDF documents with ease. It is important to note that the Edit Function of the PDFelement remains one of the most superior among other editors because unlike other, PDFelement is designed to both do line and paragraph editing. With it, you can easily edit words, lines of text or whole paragraph. Apart from that, the edit function works in a way that the font of newly added text matches with the original text automatically. Then the text naturally flows into the adjacent lines. You will make sure your edit text in PDF just like in a word. The good thing is that PDFelement is available for just everyone irrespective of operating system in use. You can use PDFelement on Mac, Windows and even iOS platforms. The iOS version ensures that you can work on PDF tasks form the comfort of anywhere you are as long as you have a Smartphone. So you don’t have to worry about having an urgent issue to edit on your PDF because PDFelement is just right there with you. Wondershare PDFelement has continued to evolve over time in a bid to make it perfect and so far it is a success. You now have a new version V5.12 for Windows and V5.7 for Mac which is now loaded with better features giving you more value for your money. Other awesome feature please visits PDFelement. The reality is that what seems to be impossible before now when it comes to PDF has now become possible courtesy of PDFelement and with this, better days are ahead for professionals.